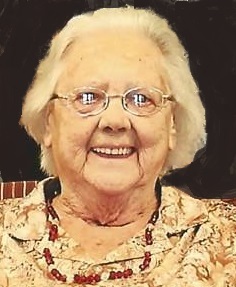 Dorothy M. Anderson, 85, of DeKalb Junction, died on July 29, 2015 at Maplewood Campus, Canton. There will be no services. She is survived by her daughter Debra and her husband Leonard Osborn of DeKalb Junction, granddaughters Shelby Dudley, Shiron White, and Sheena Harris, great grandchildren, Tyler Harris, Emma Dudley, Isaiah White, Marcus White and Jacob White all of DeKalb Junction , several nieces and nephews. She was predeceased by siblings, Leonard Miller, Jerry Miller, Rudolph Miller, Frank Miller, Fred Miller, Gilbert Miller, Geneva Gadway, Loretta Giroux, Leona Boulrice, Elizabeth Gervais, and Flossie Miller. Dorothy was born on October 23, 1929 in Mooers Forks, New York, the daughter of Gilbert and Genevieve Peete Miller. She married Frederick C. Ero in 1960, he died in 1967, she then married Walter R. Anderson in 1972, and he died in 1988. She worked at Delagar in Lake Champlain until her retirement. 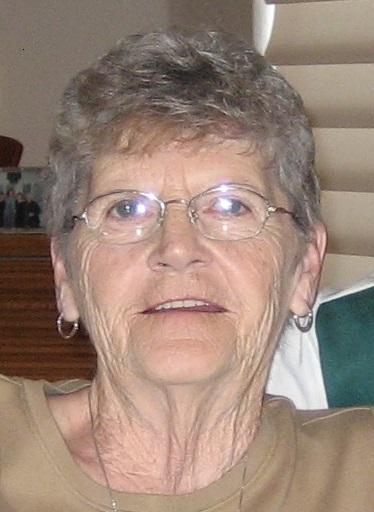 Dorothy was a past parishioner at St. Ann’s Church in Mooers Forks. She loved cats, traveling and making beaded necklaces. Contributions can be made to the Alzheimer’s Association.